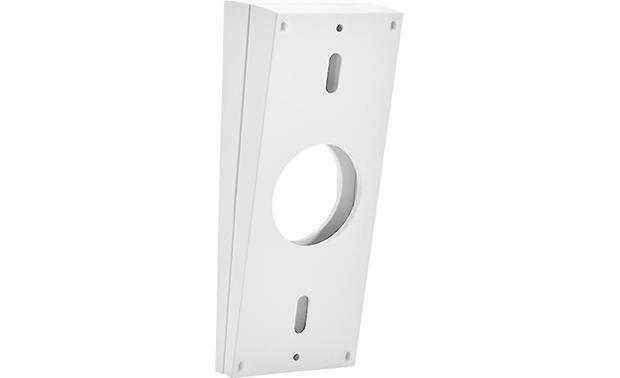 Optimal mounting height for Ring Video Doorbell Pro is four feet. 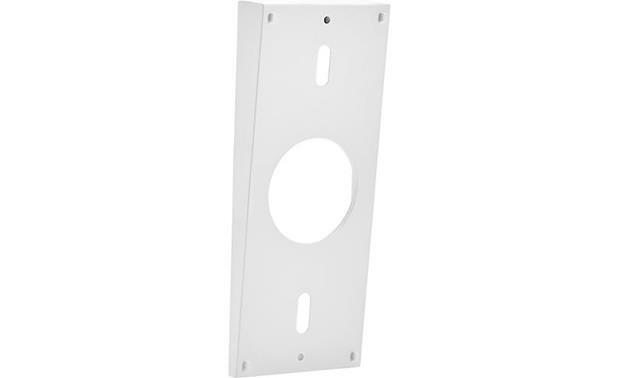 Optimal mounting height for Ring Video Doorbell Pro is four feet. But our front doors don't always conform to the norm, do they? Fortunately, Ring offers this accessory wedge kit. You can use one (5°), two (10°), or all three (15°) of the kit's wedges depending on how steep you need the angle to be. They are paintable to match your home's exterior. If you want to increase your side angle, you'll need the corner kit instead. Overview: The Ring Video Doorbell Pro Wedge Kit lets you angle the camera toward your walkway for best video performance and motion detection. The kit includes three stackable wedges to increase the up/down angle of the doorbell in 5° increments. This gives you a vertical angle adjustment of 5°, 10°, or 15° depending upon how many you stack together. 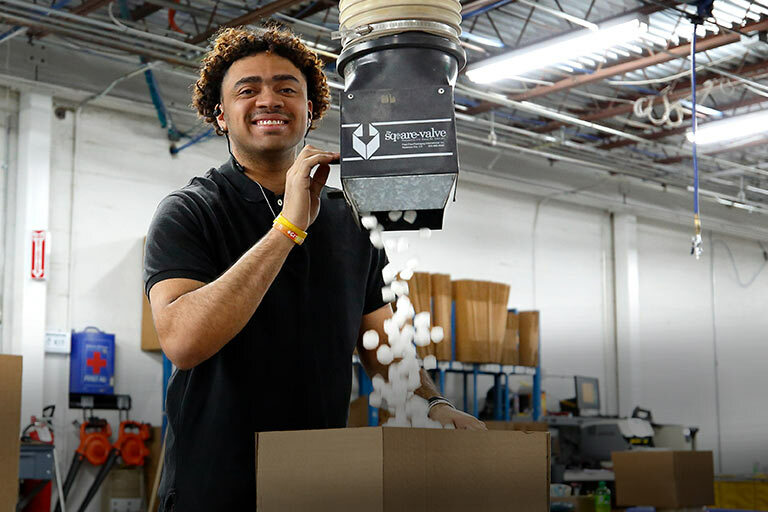 The wedges are made of high-impact plastic, and are paintable to match your home. Mounting hardware is included. 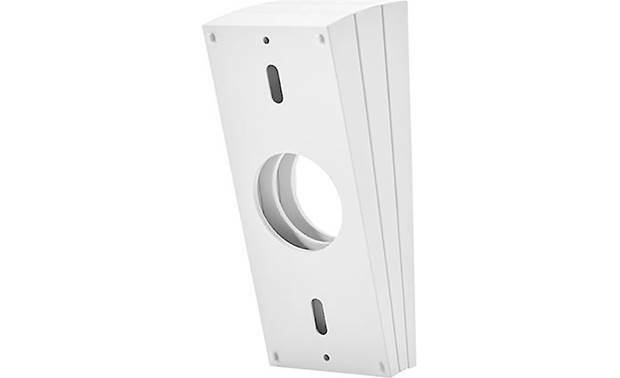 Compatibility: The Video Doorbell Pro Wedge Kit is compatible only with the Ring Video Doorbell Pro. Searches related to the Ring Pro Wedge Kit Three stackable wedges to adjust vertical viewing angle.